Leave the Tightening Glow Restoring Sheet Mask for 15-20 minutes, then remove and massage the remaining essence into the skin. 1. 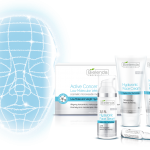 Perform a thorough makeup removal of the area submitted to treatment using products from the Bielenda Professional range, chosen depending on client’s skin type. 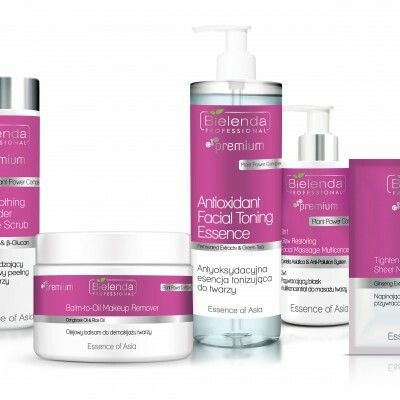 We especially recommend products from the Essence of Asia line. 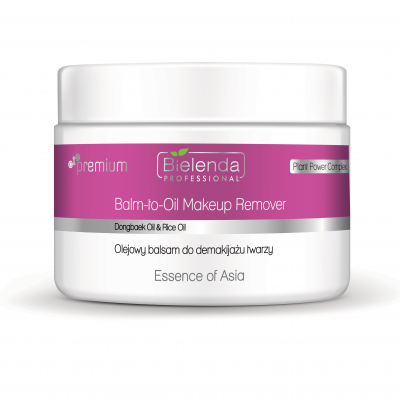 Apply the Balm-to-Oil Makeup Remover to dry skin of the face and neck, gently massaging in circular motions. Next, wet your hands and repeat the action until an emulsion is formed. Wash the skin with a damp treatment cloth or cotton pads. 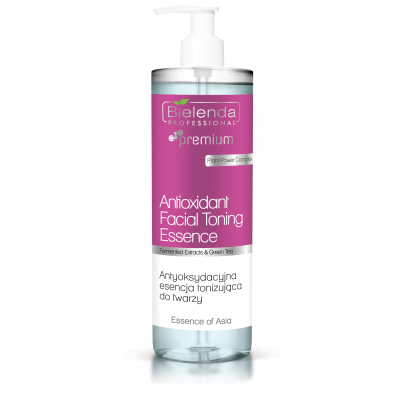 After cleansing the skin, wipe it with a cotton swab saturated with the Antioxidant Facial Toning Essence. 2. 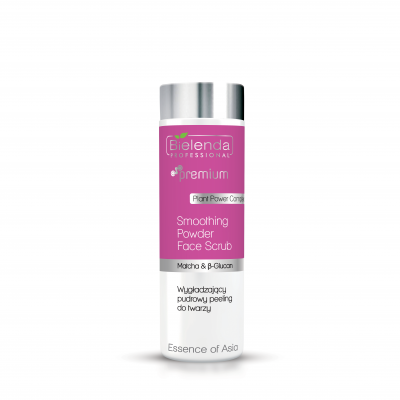 Exfoliate the skin using the Smoothing Powder Face Scrub. Pour a dose of the product into the palm of your hand. Add water to create a creamy emulsion. Apply the emulsion to the skin and massage gently. Massage time should be adjusted to the level of exfoliation we want to obtain. Wash off with a damp treatment cloth or cotton pads, then wipe the skin with a cotton swab saturated with the Antioxidant Facial Toning Essence. 4. 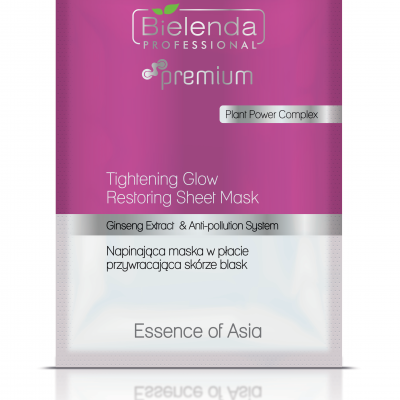 Next, apply the Tightening Sheet Mask to the face and neck so that it fits snugly over the entire surface of the skin. Leave for 15-20 minutes, then remove and massage the remaining essence into the skin. 5. At the end of the treatment apply the Glow Restoring Revitalizing Face Cream SPF 20 to the face and neck, massaging gently. 6. 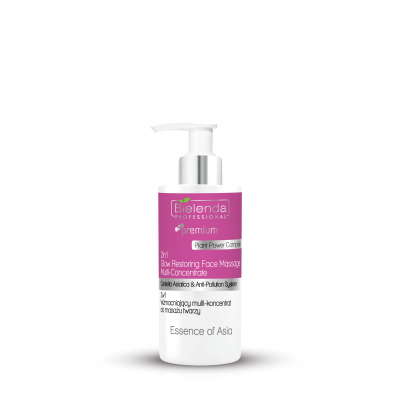 In order to enhance and extend the effects of the treatment, we recommend using the 5in1 Glow Restoring Face Elixir for professional home care.